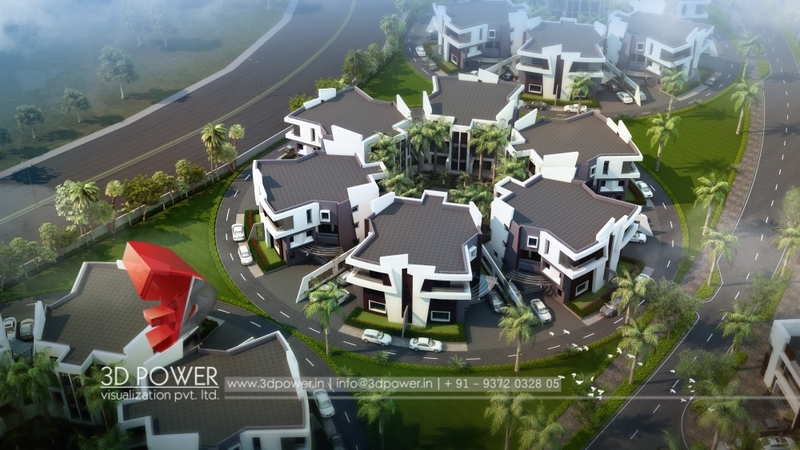 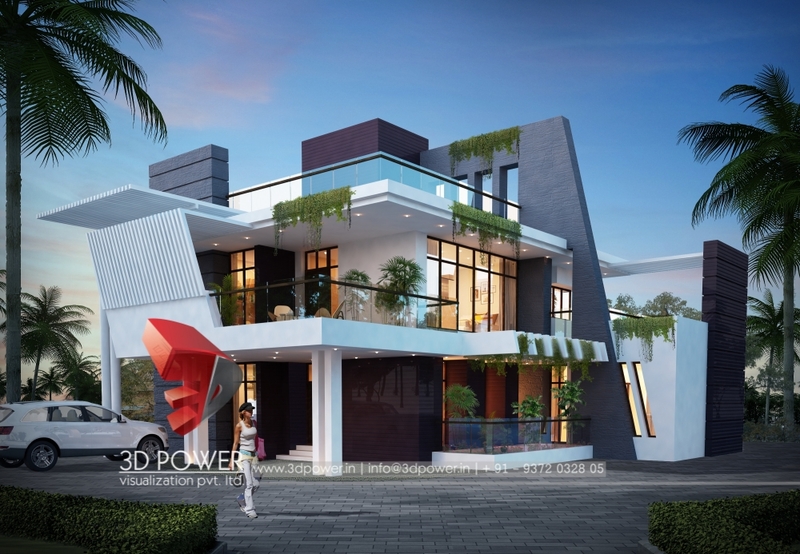 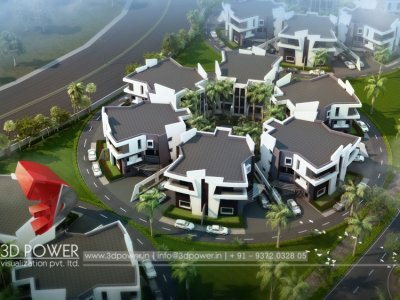 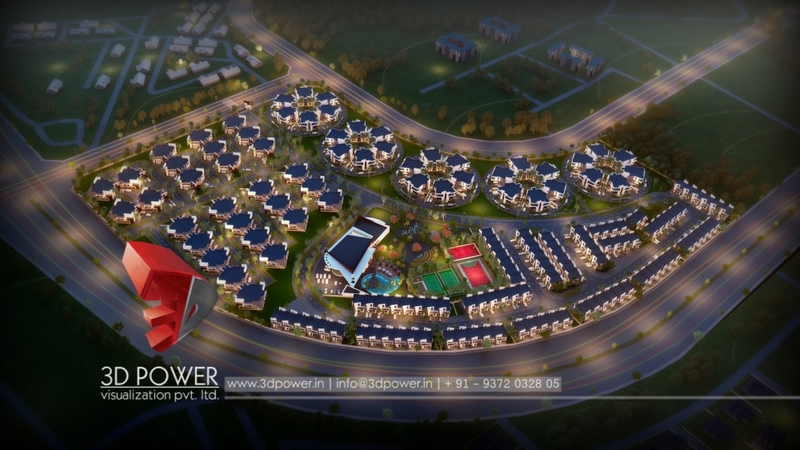 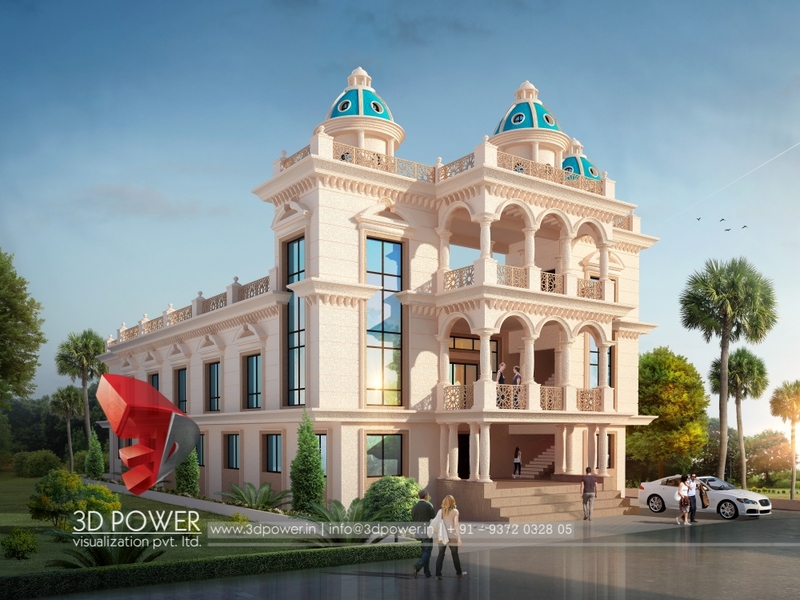 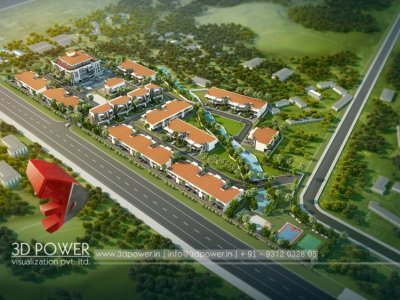 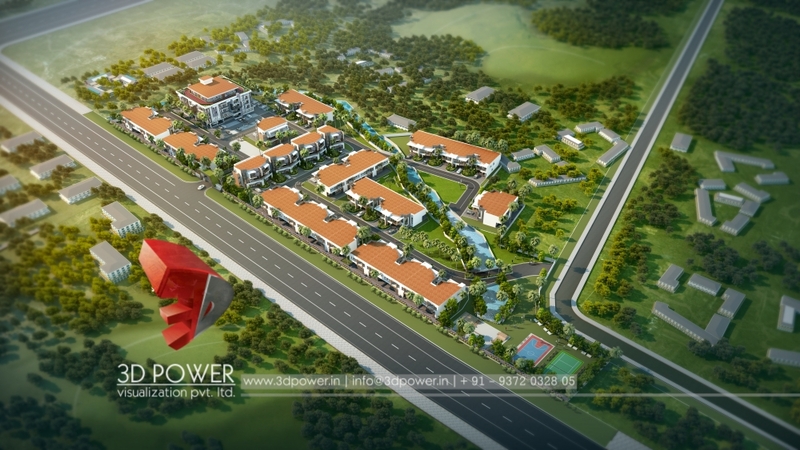 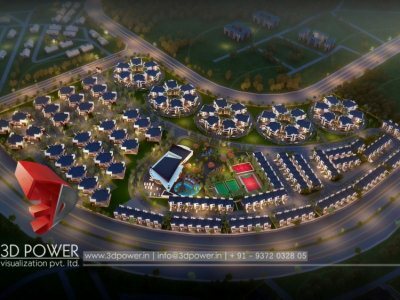 At 3D Power, we have a great visualization efficiency and proficiency with high quality 3D output to produce photo realistic perspectives and animation. . We create the most dynamic and dramatic elevations and graphical animation. 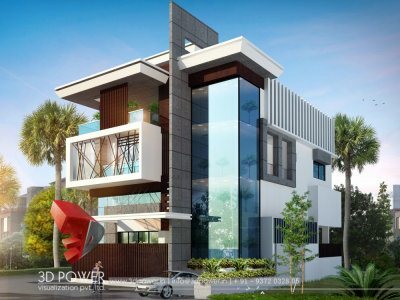 Our extensive gallery offers clients to choose from a wide range of themes in terms of architectural rendering and walkthrough animation. 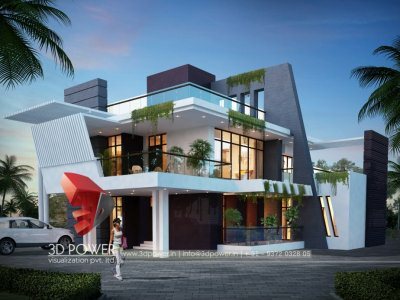 We also offer to provide customized and tailor made exterior and interior perspectives and isometric designs to understand the perfect detailing of the structure. 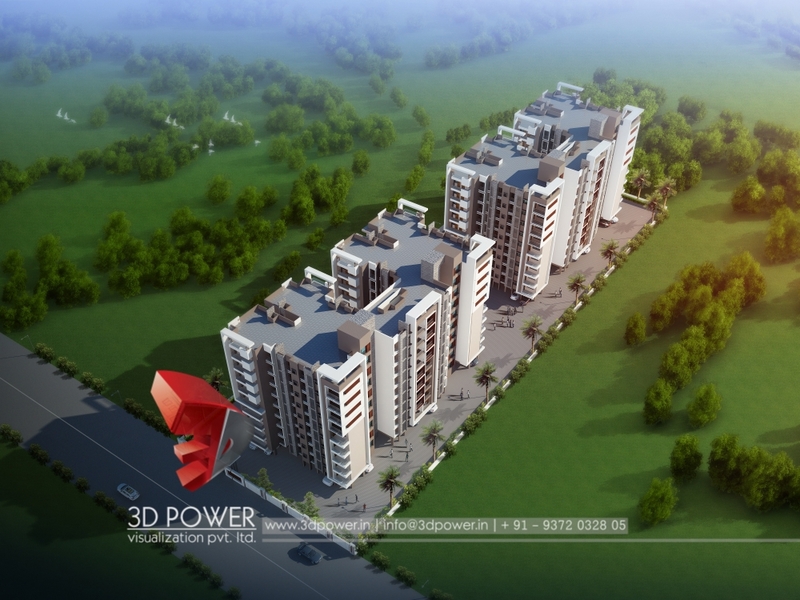 People rave about our 3D rendering gallery. It's vast, detailed and goes back years. 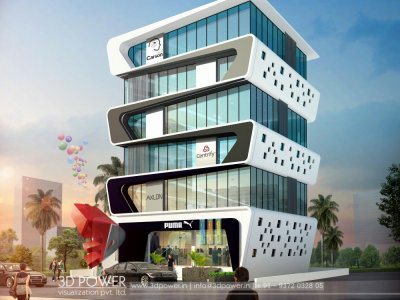 And it's growing, not just with new projects but as we pull old images and presentations out of the archives and put them online. 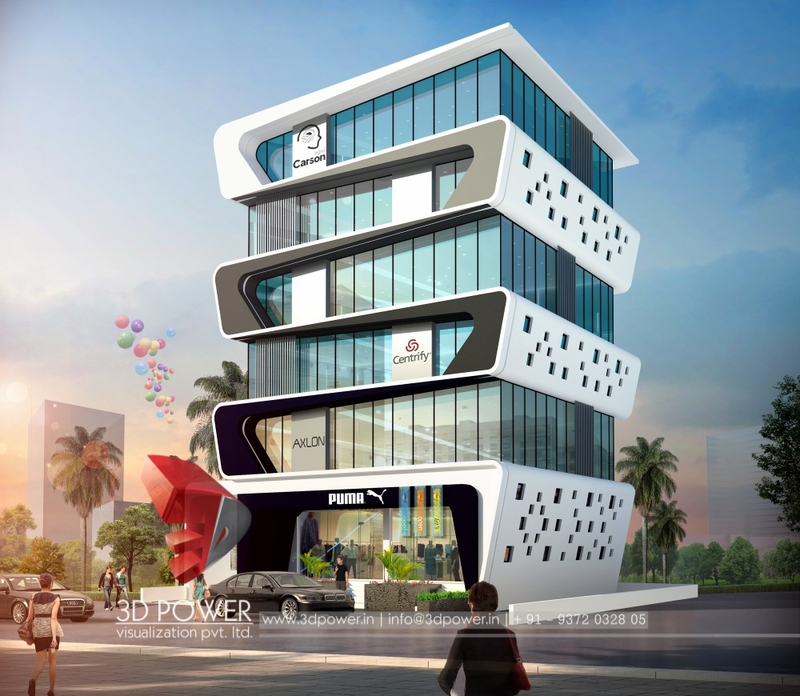 Welcome to the one stop shop of architectural services. 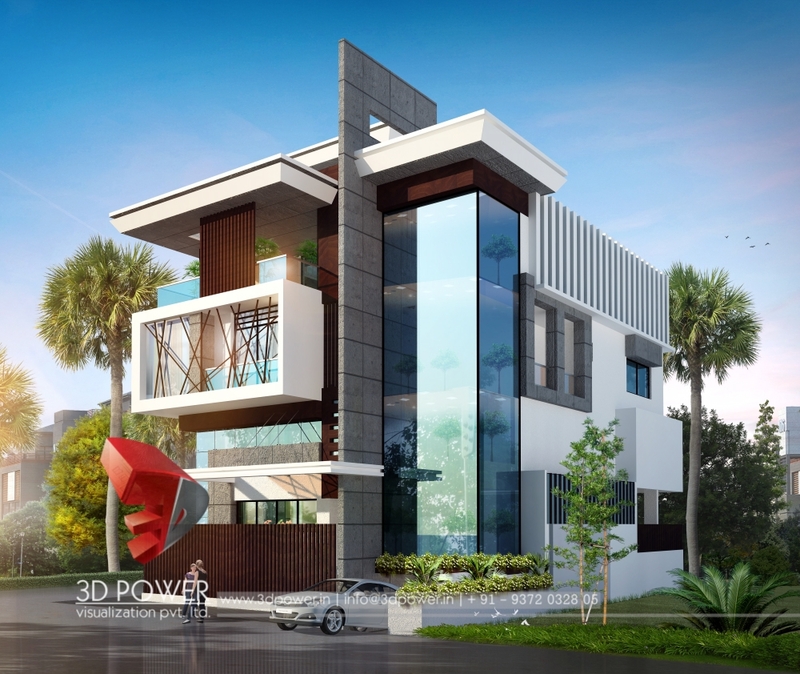 We provide a true-to-life vision of proposed construction and serve as a valuable tool to help our clients communicate complex design ideas. 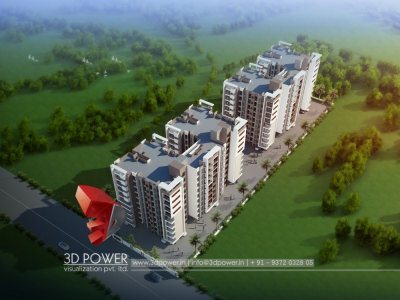 3D Power Visualization Pvt Ltd’s walkthrough services combine to create a truly complete digital media and visually rich solution.